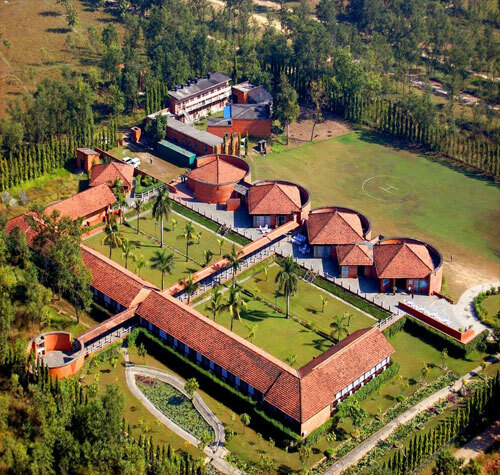 The Lumbini Hokke Hotel is located in the premises of Lumbini Master Plan in Lumbini, Rupandehi, Nepal, where the Shakyamuni Budha was born. 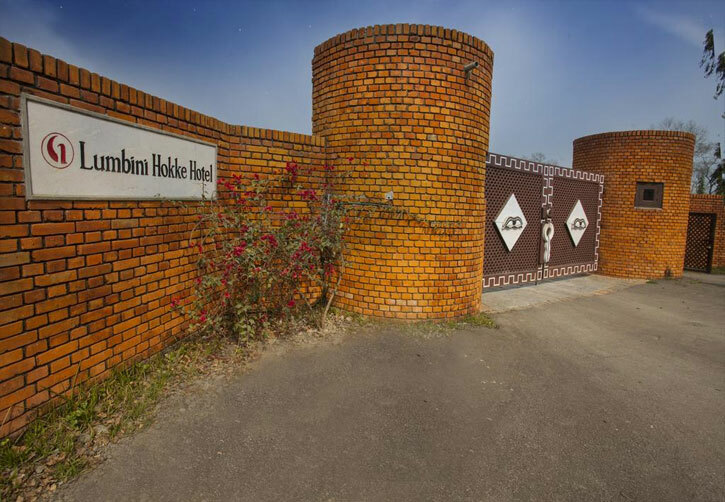 Lumbini Hokke Hotel began its operation on 10th January 1991 under Japanese management in order to provide best comfort and services to all tourist from all over the world. 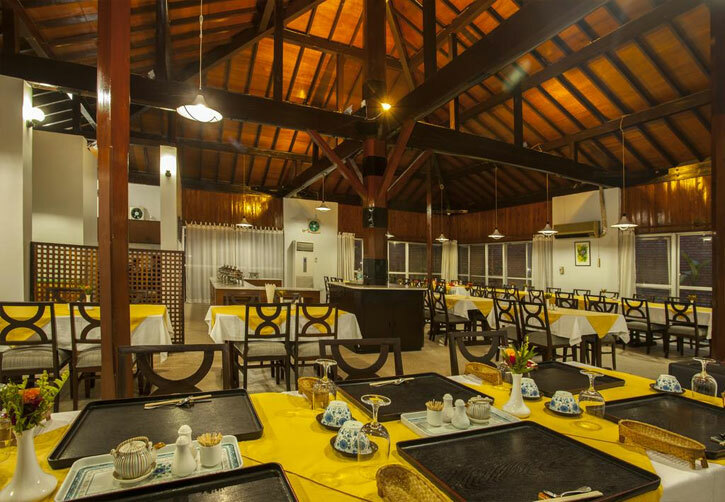 INPAC Group of Companies after having rendered services in the promotion of Tourist traffic from Japan to India during the last 30 years, ventured into the hotel business in year 2000. The main objective was to provide facilities at International Level to the Japanese and other foreign nationals visiting Buddhist sector in the country on pilgrimage. 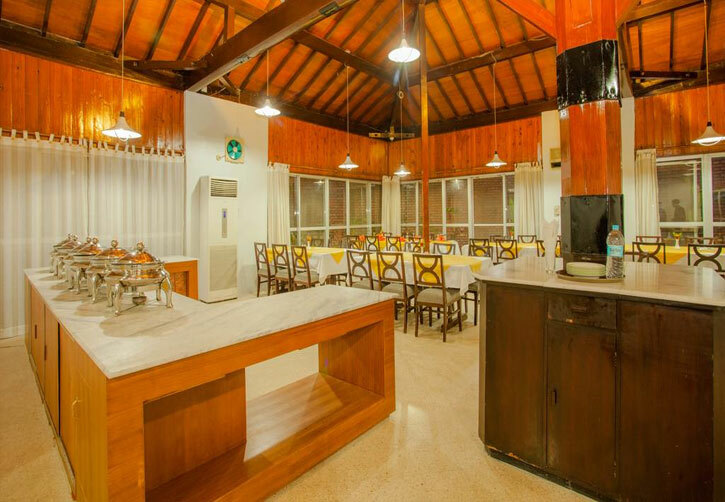 The first Hotel came up in Kushinagar in October 2000. Inspired by the success of its first hotel, the Group built its second hotel at Bodhgaya, another famous buddhist destination, in 2001. 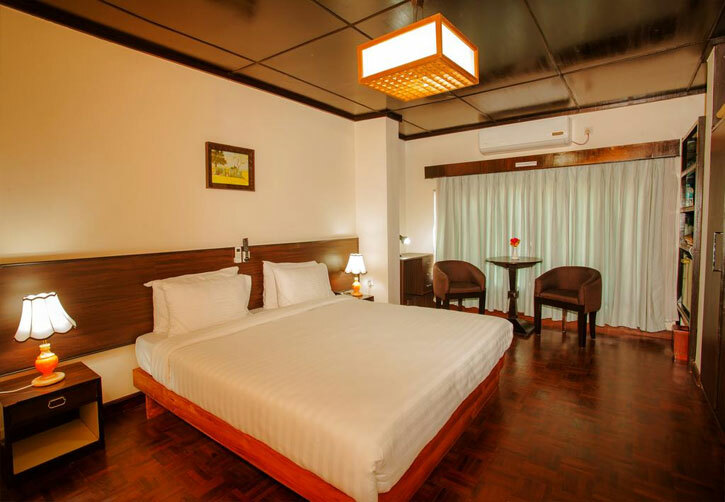 Today, INPAC group of Hotels is a chain of four hotels located in Kushinagar, Bodhgaya, Lumbini and Rajgir. 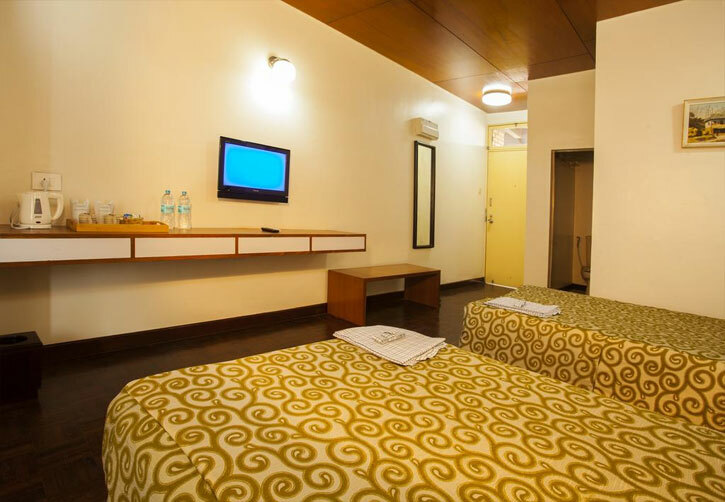 All these hotels are built on international level and offer the most modern facilities and infrastructure to its customers.